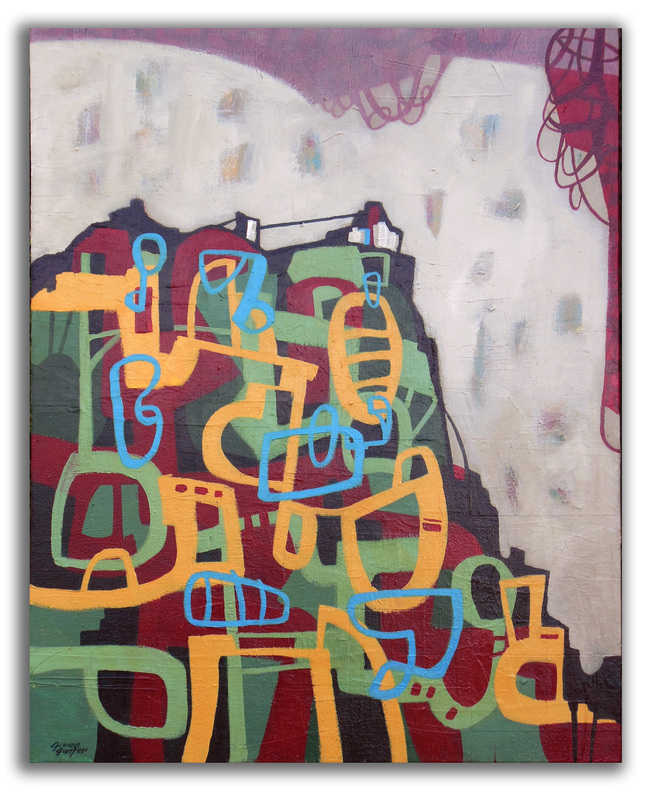 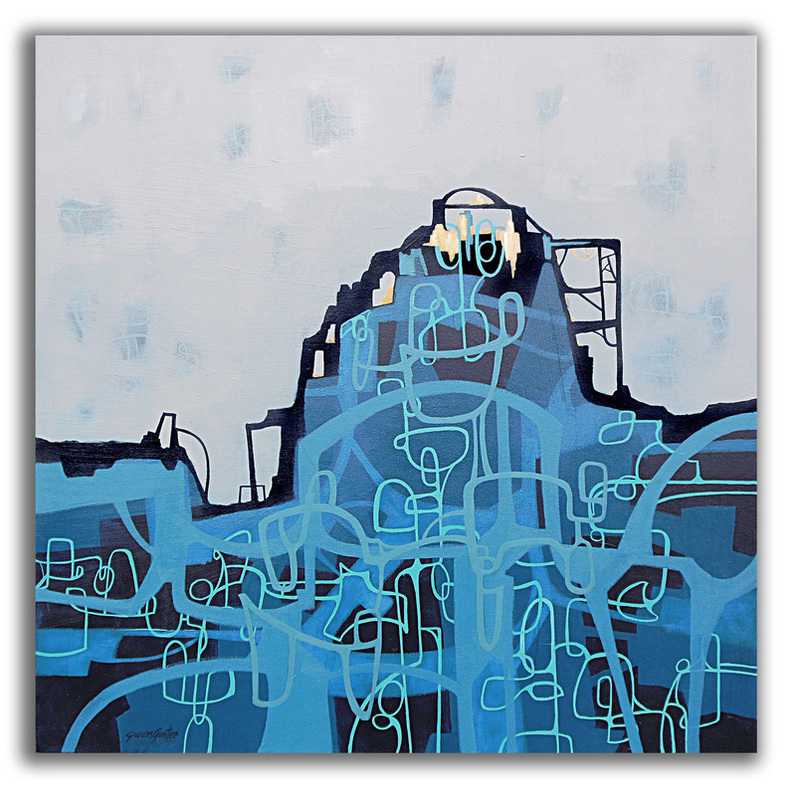 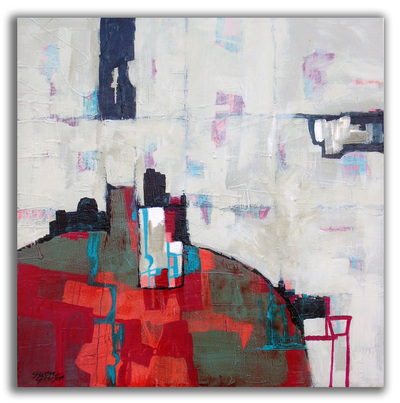 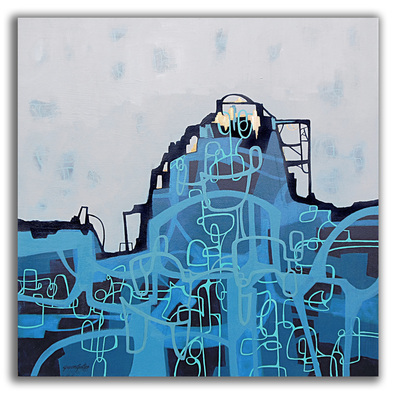 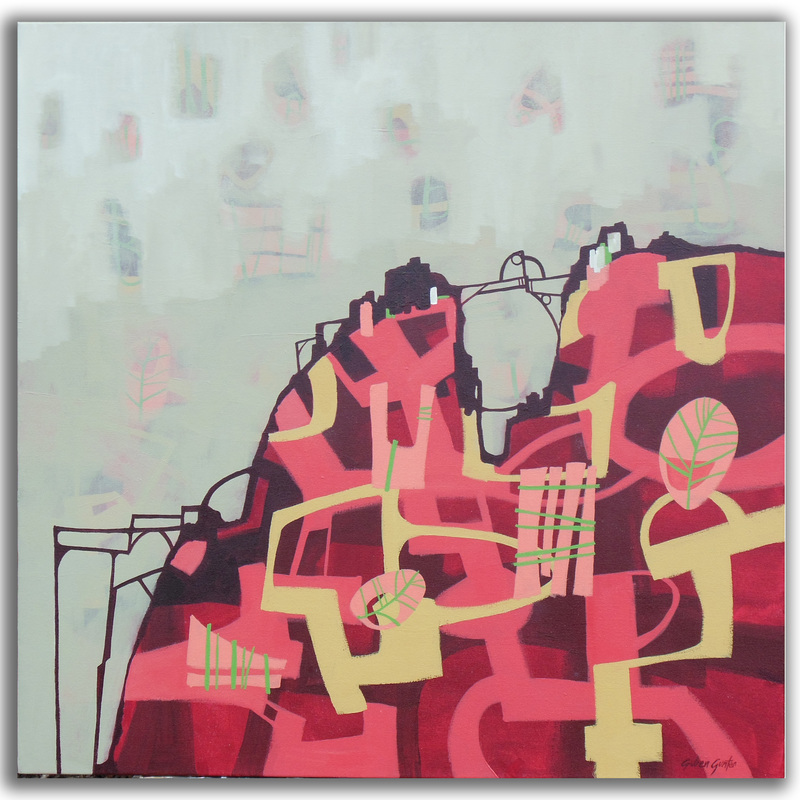 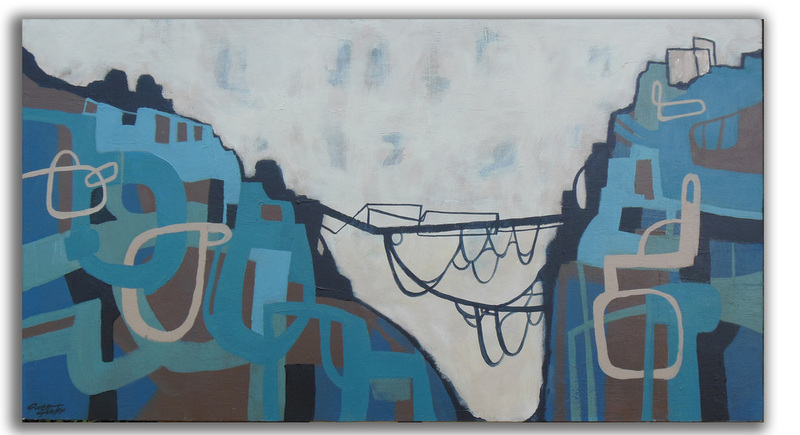 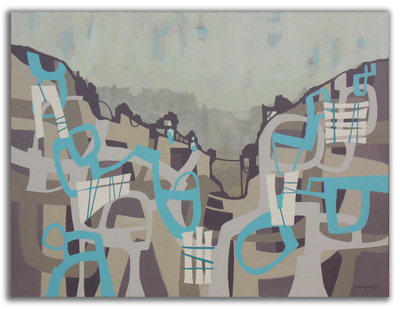 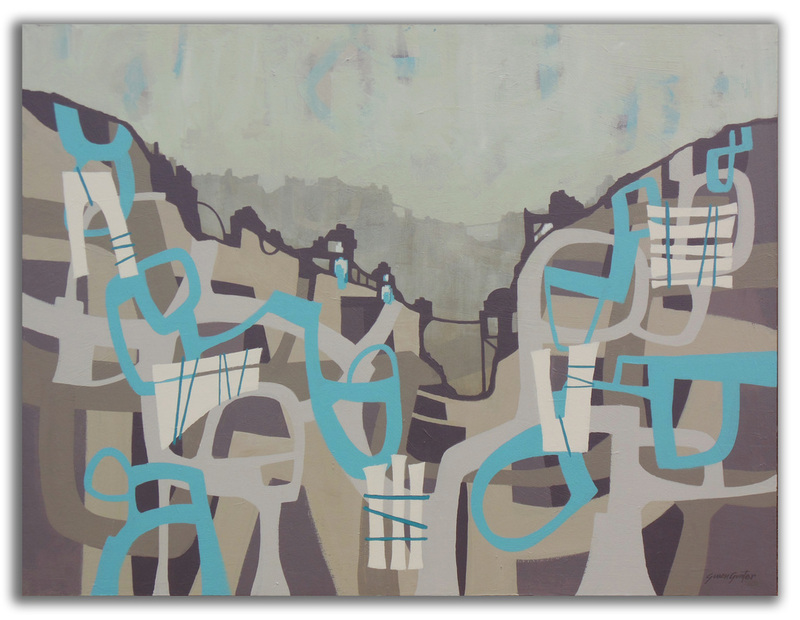 Invisible Cities is a series of acrylic paintings inspired by the book of the same name by Italo Calvino. 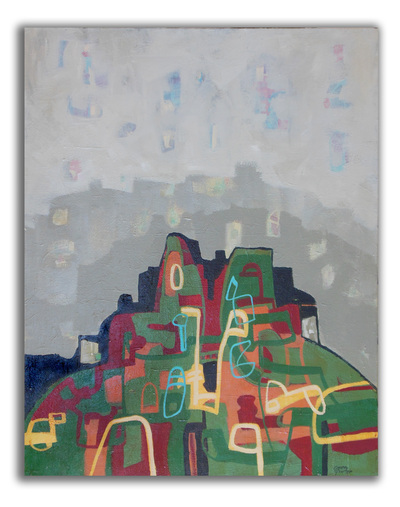 In each story Marco Polo describes to Kublai Khan the magical cities he explored. As Above So Below 30"x24"
I Will Meet You There 24"x30"